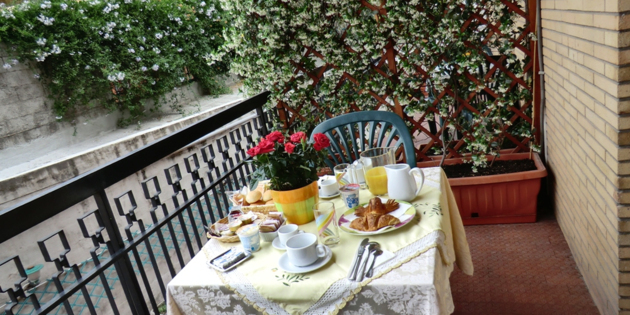 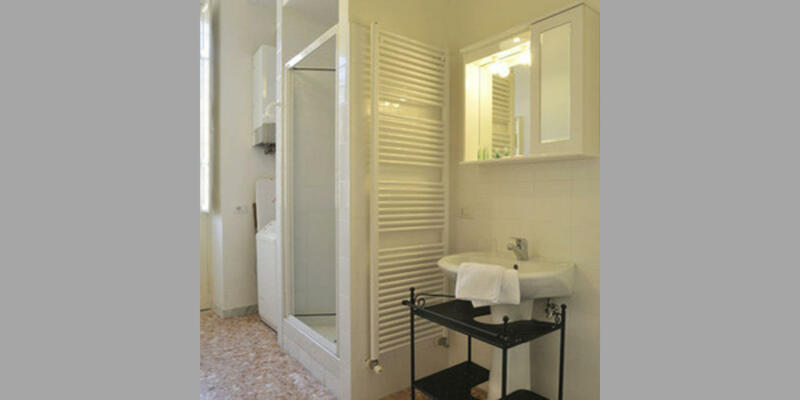 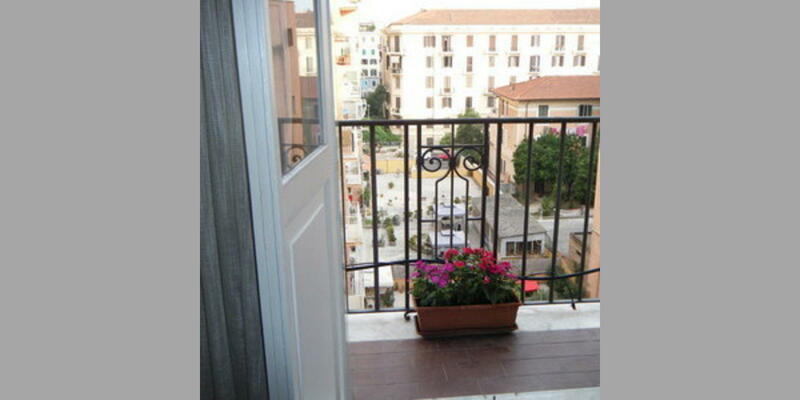 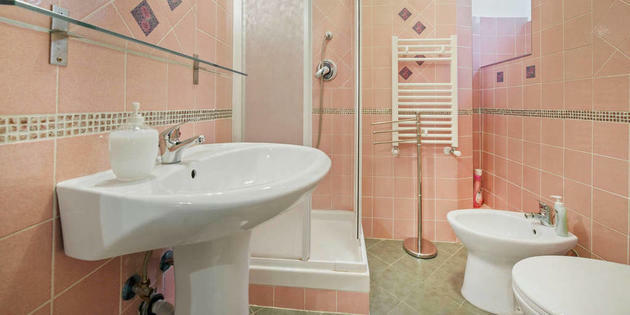 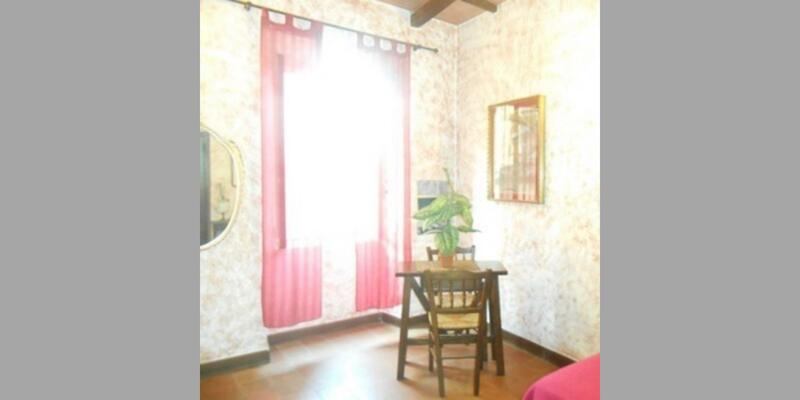 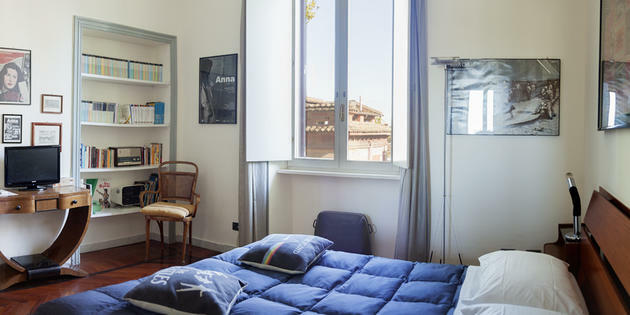 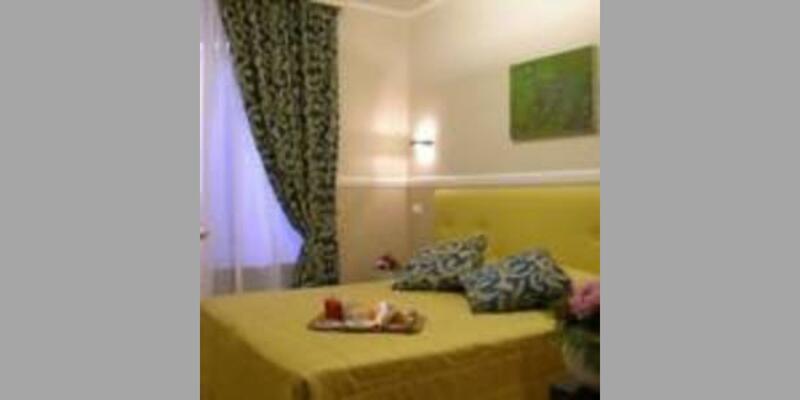 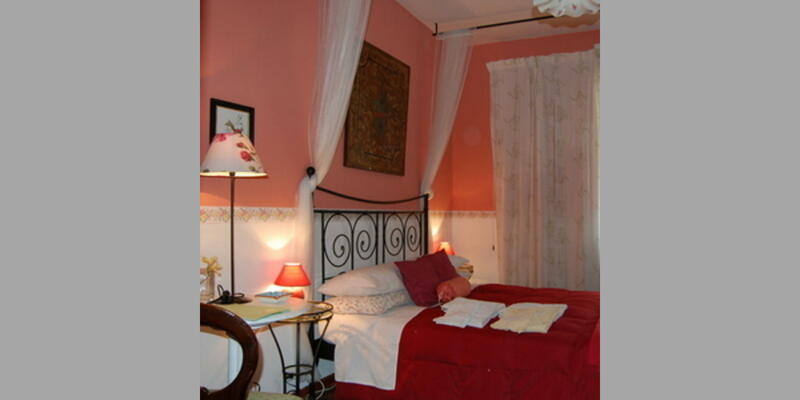 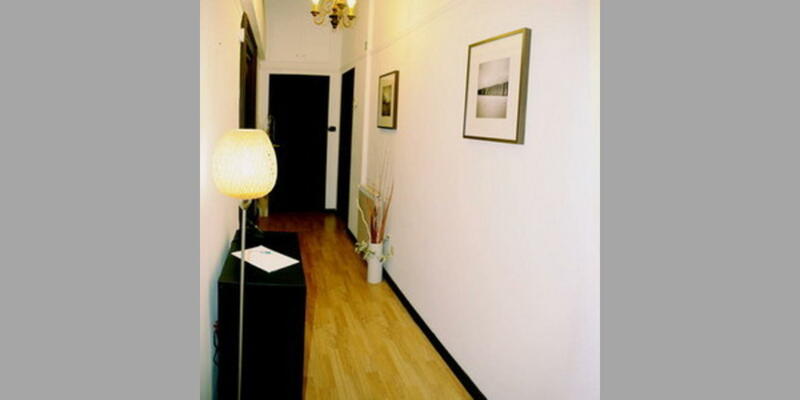 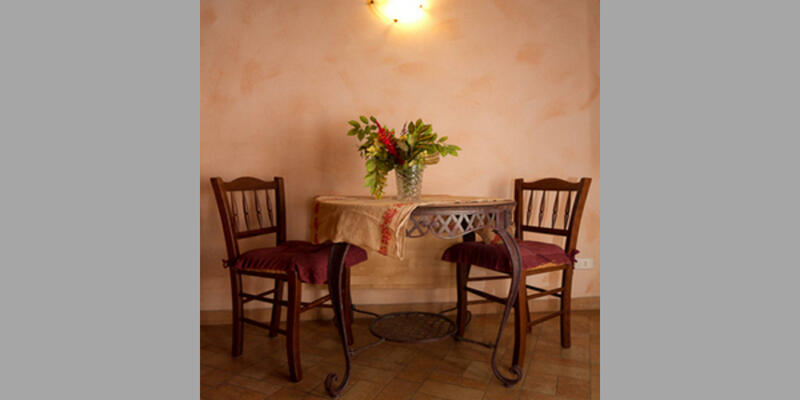 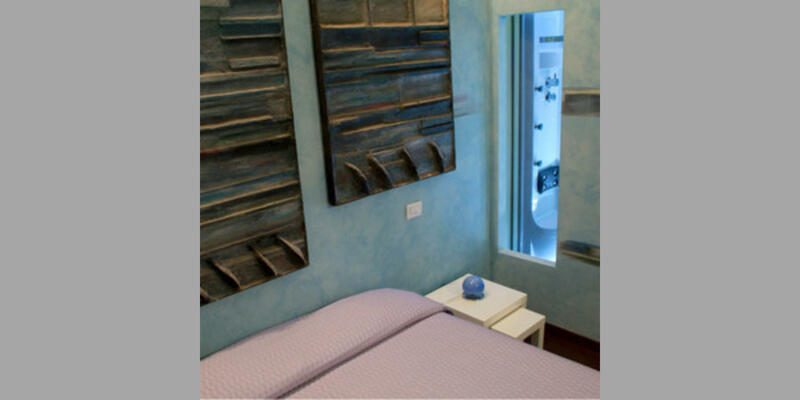 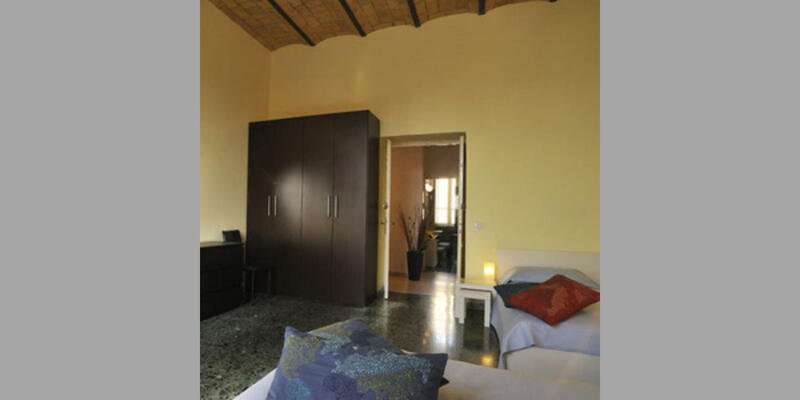 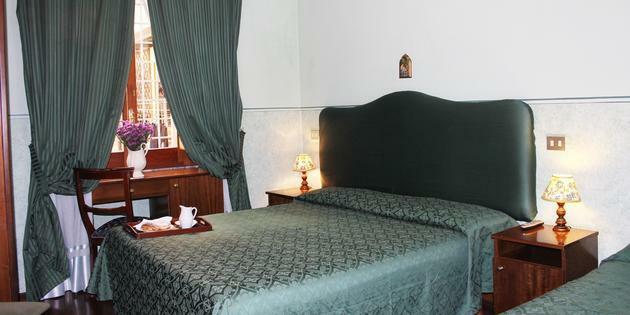 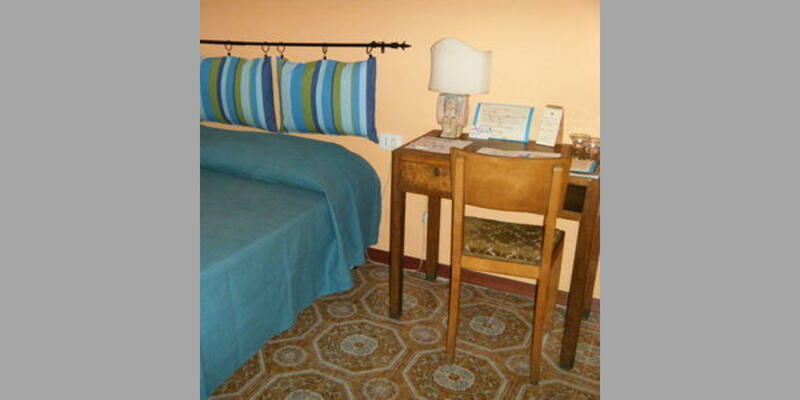 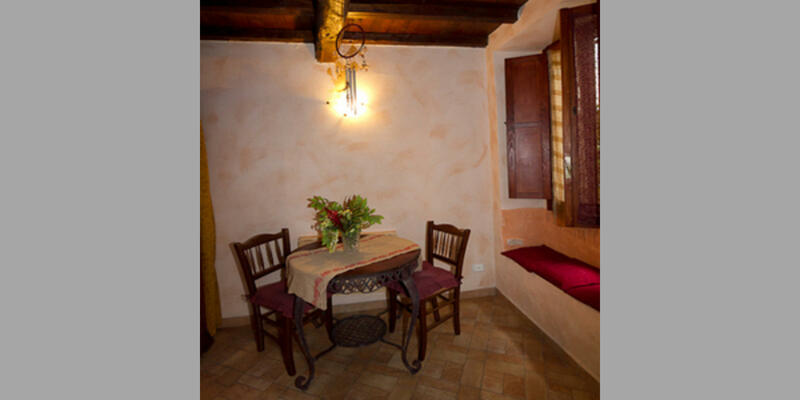 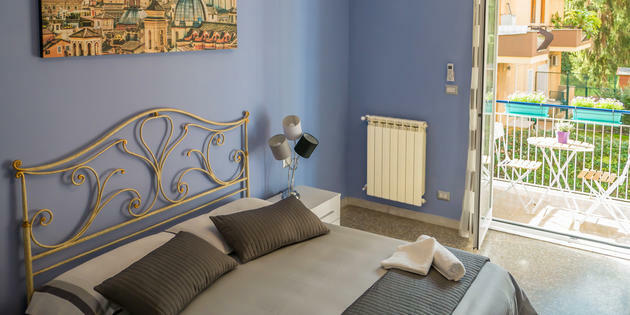 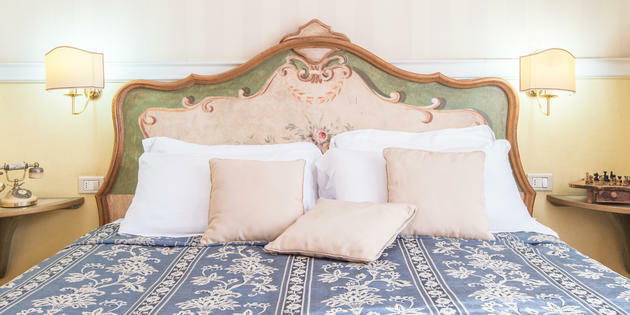 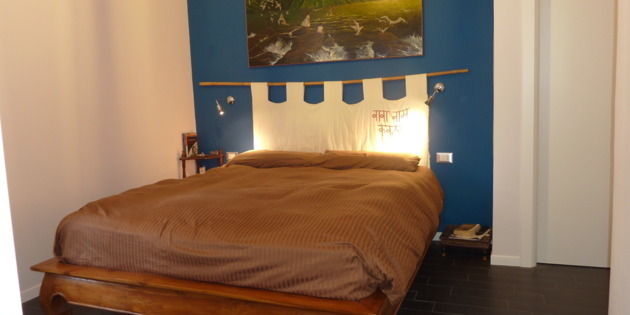 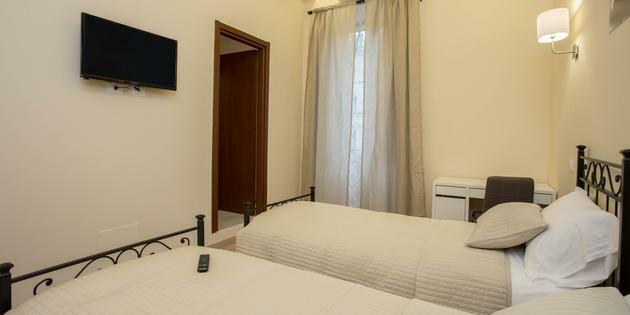 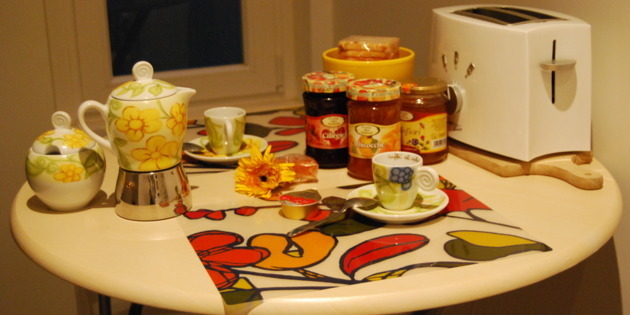 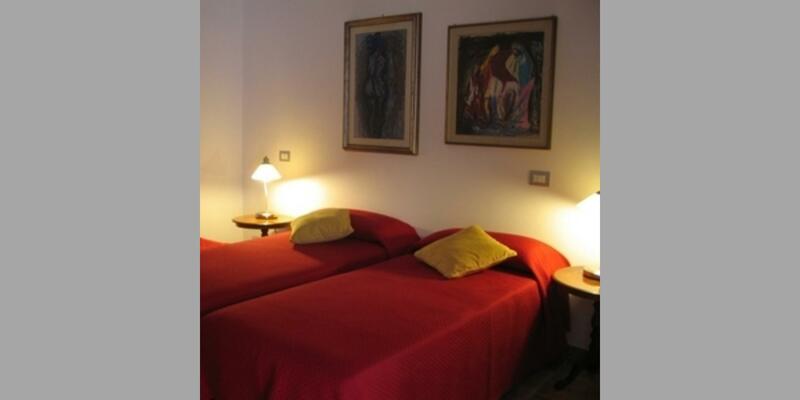 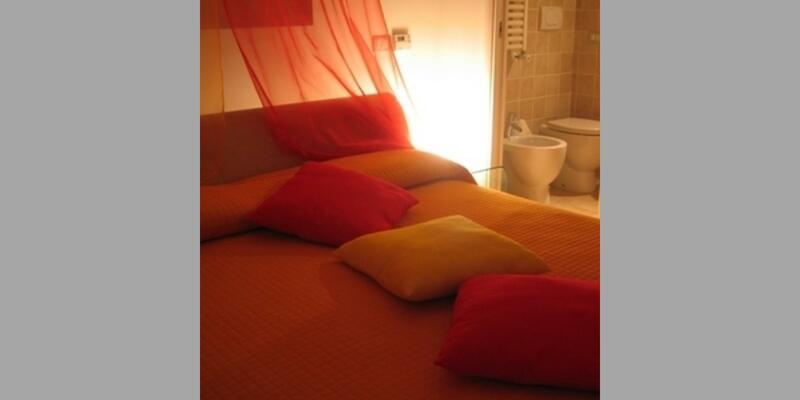 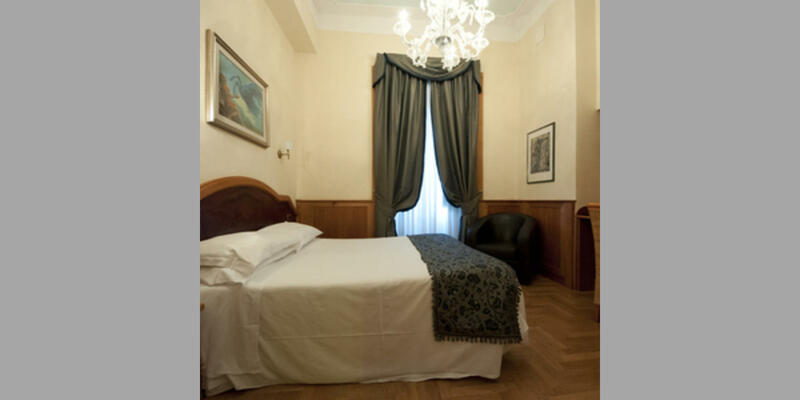 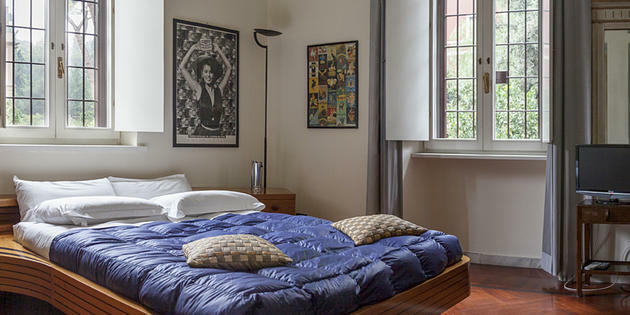 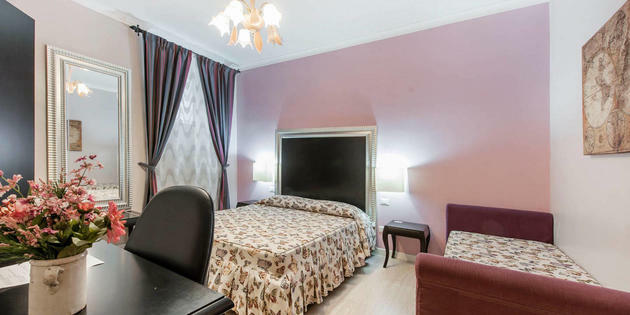 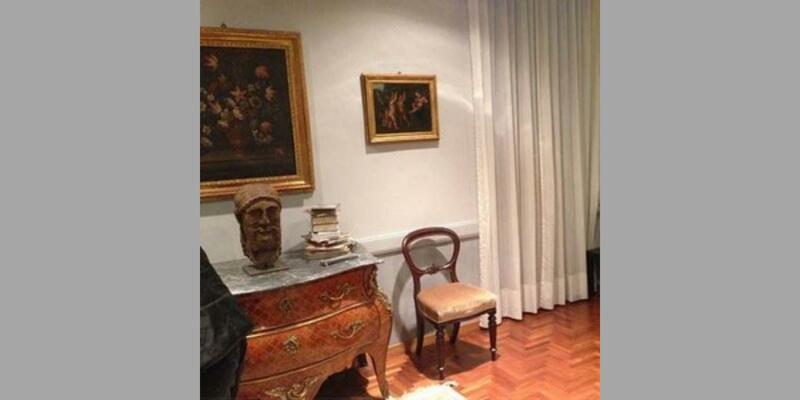 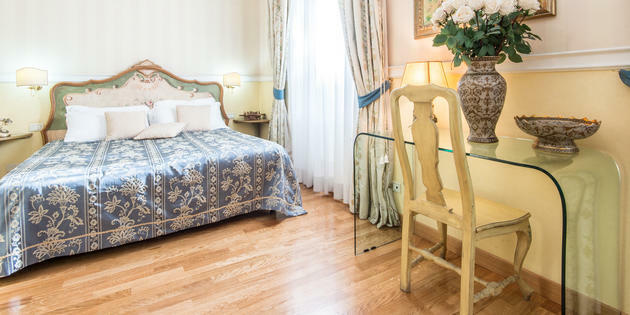 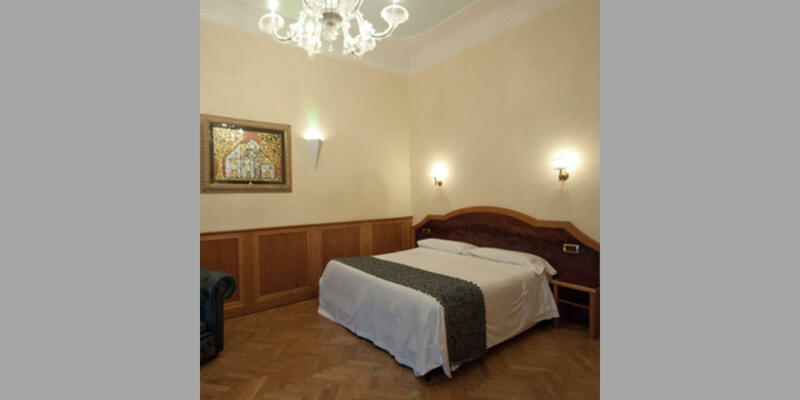 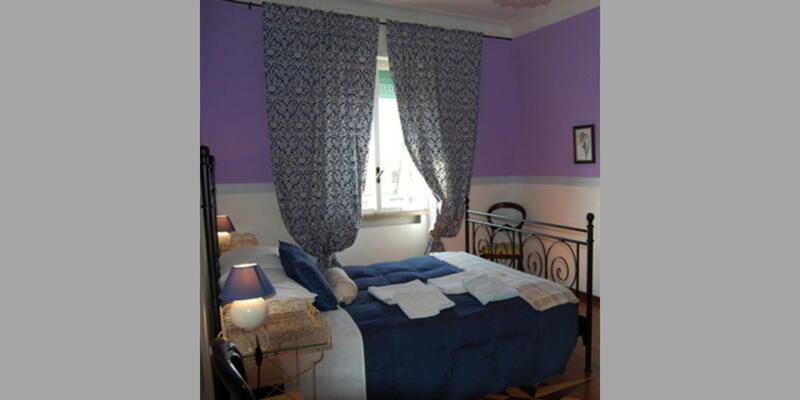 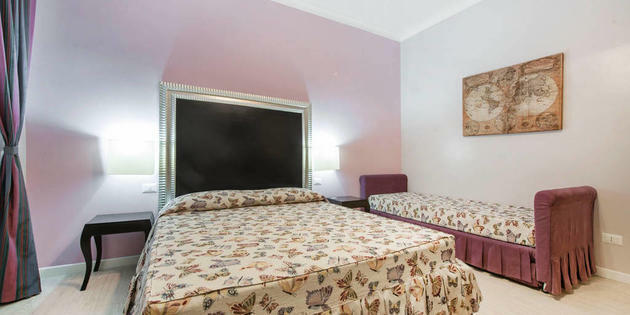 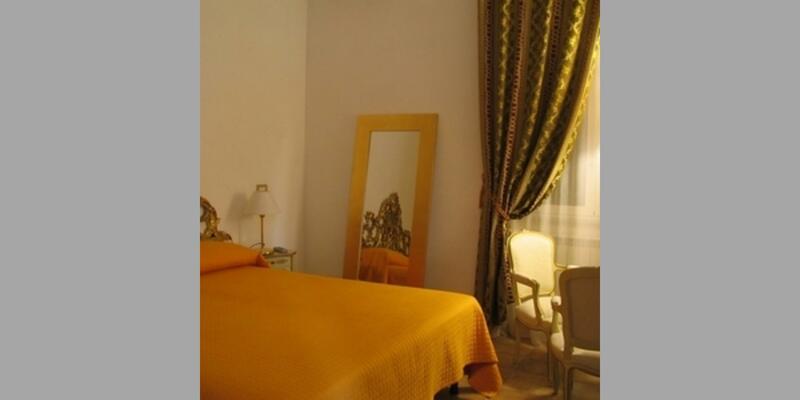 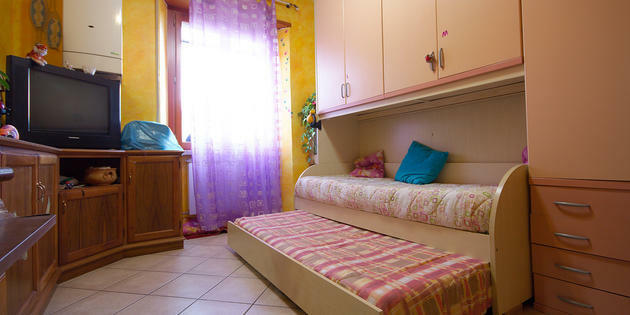 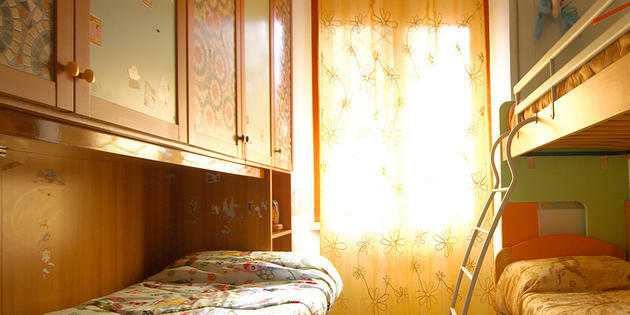 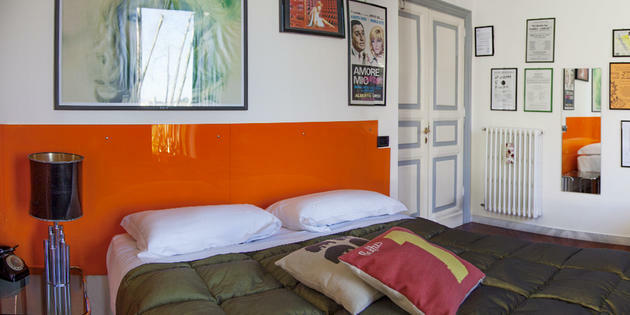 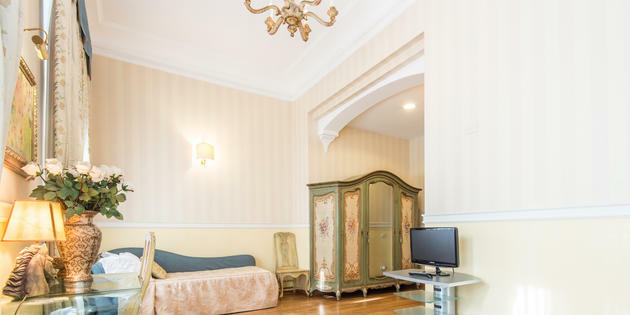 B&B in Rome available on the Bed & Breakfast Italia circuit. 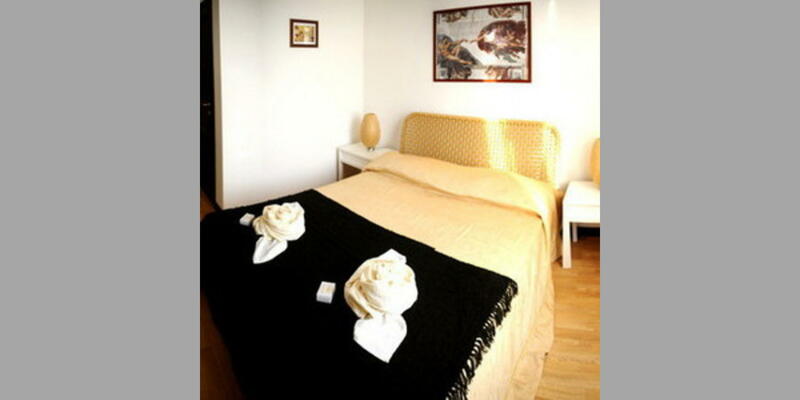 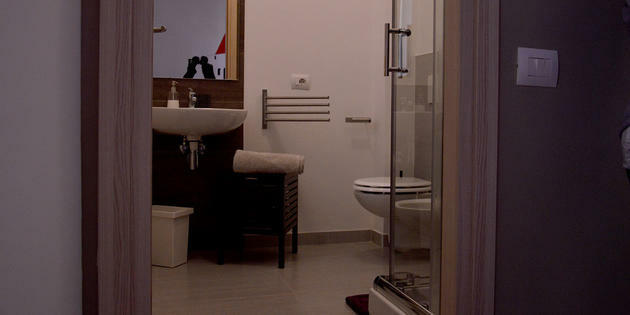 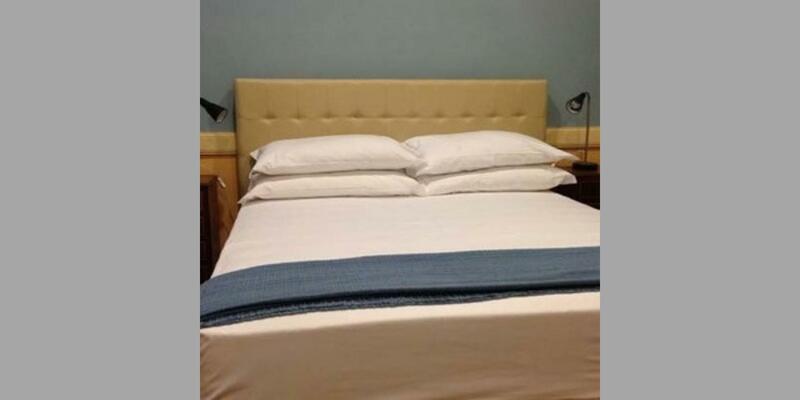 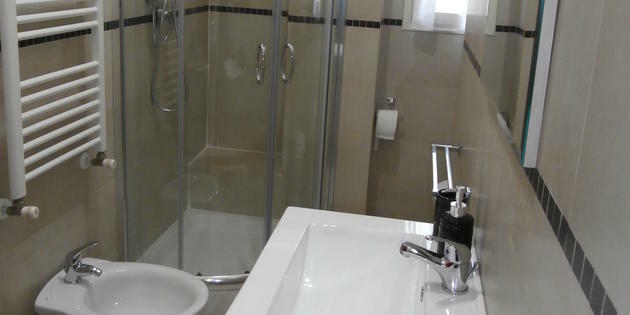 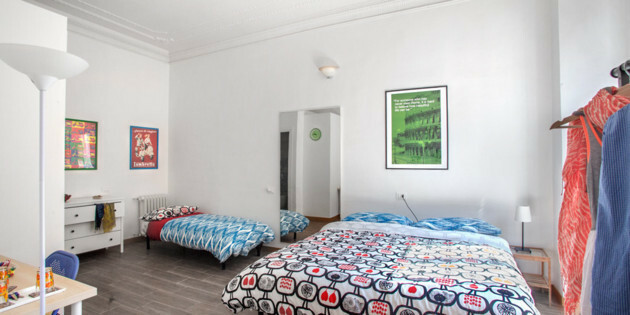 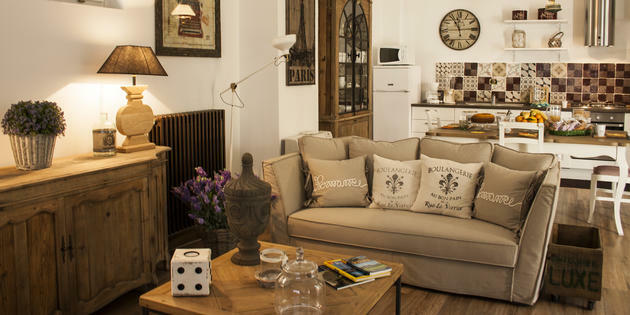 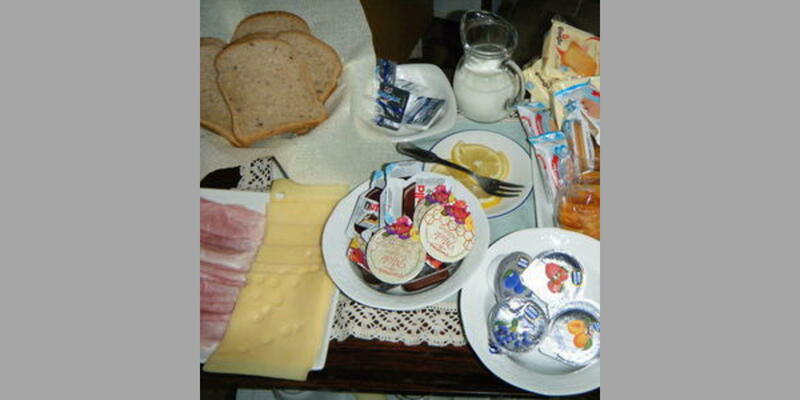 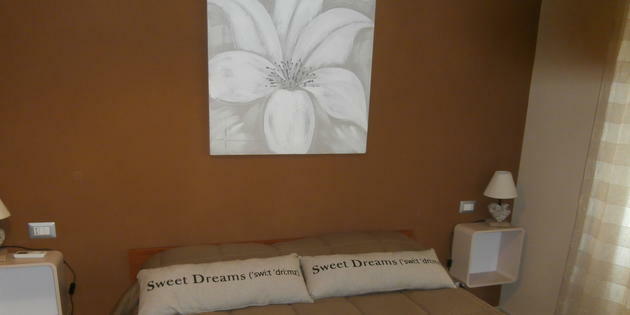 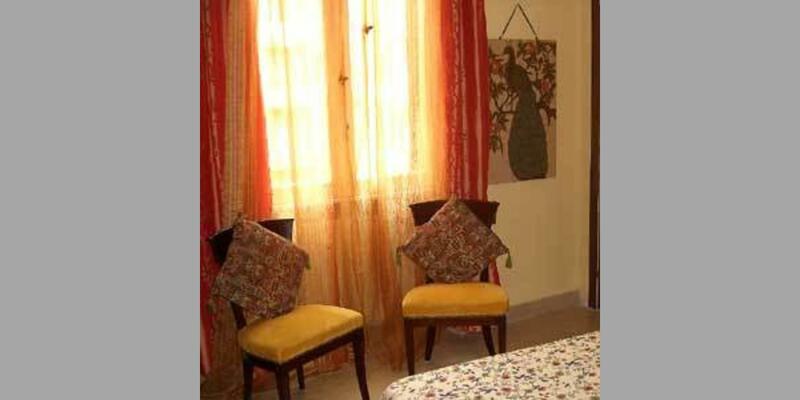 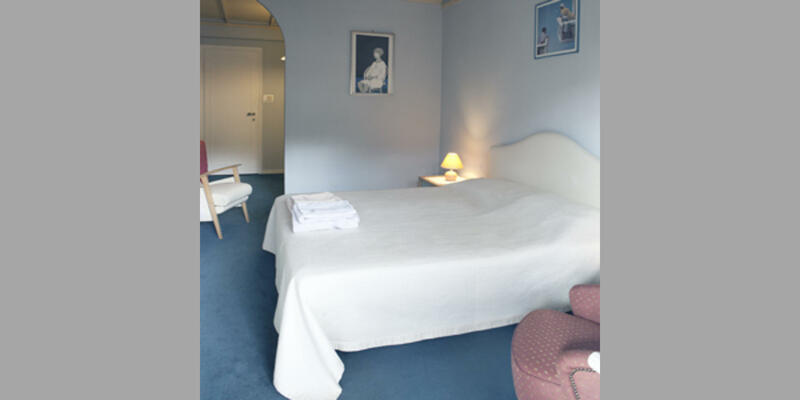 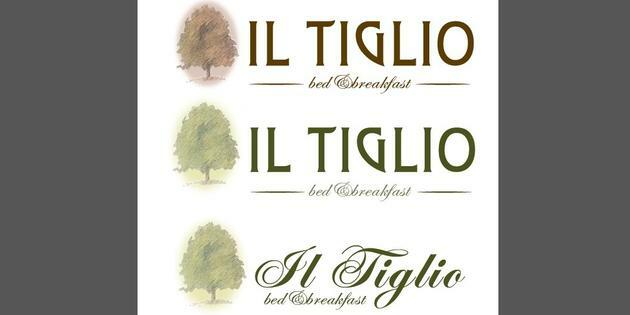 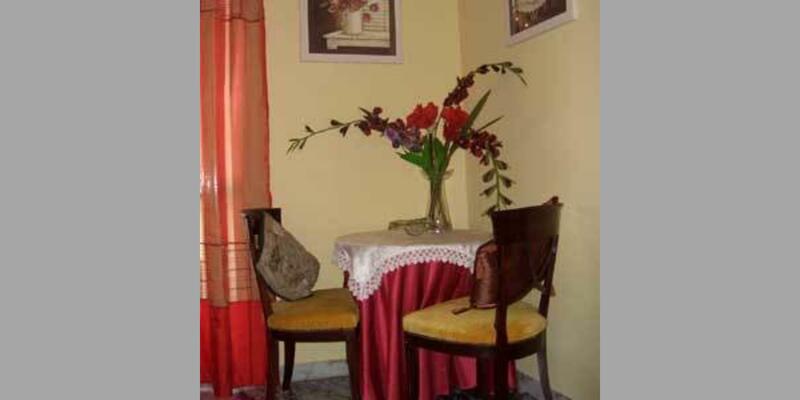 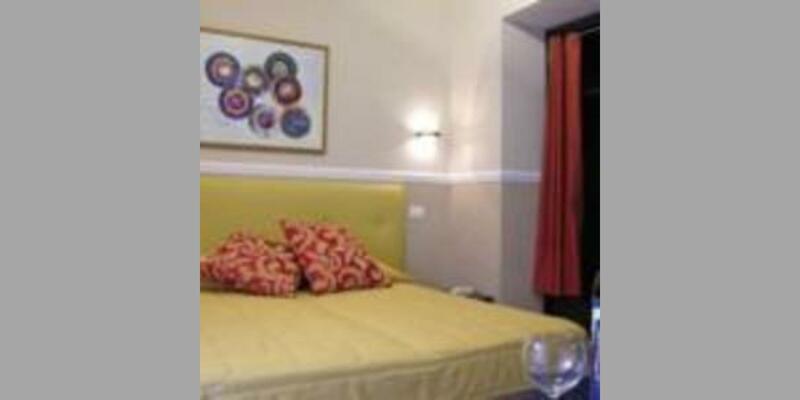 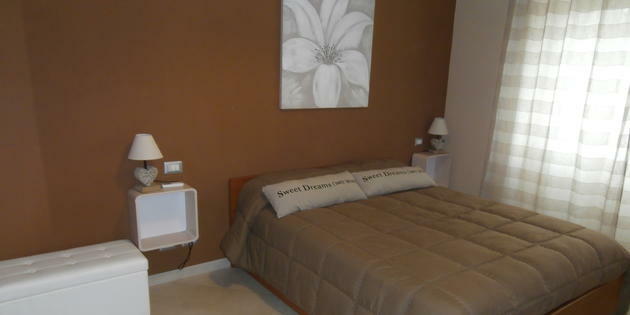 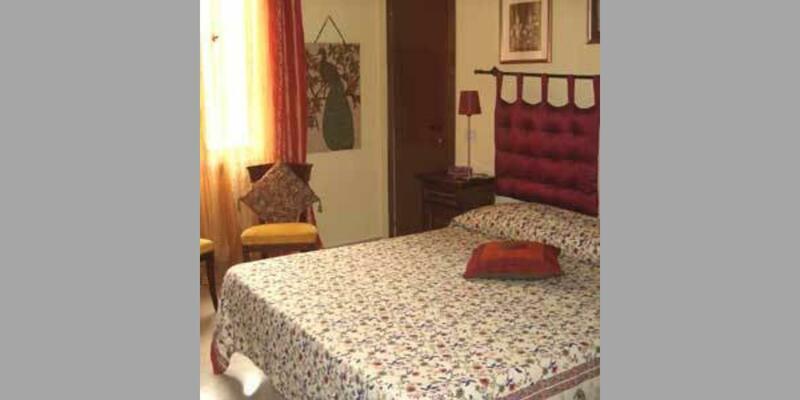 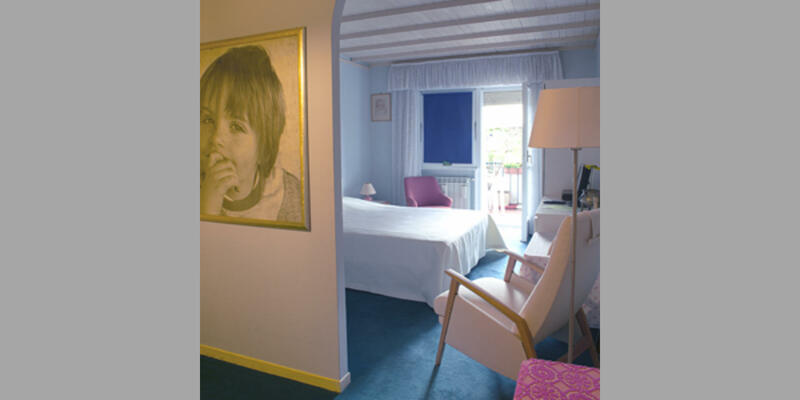 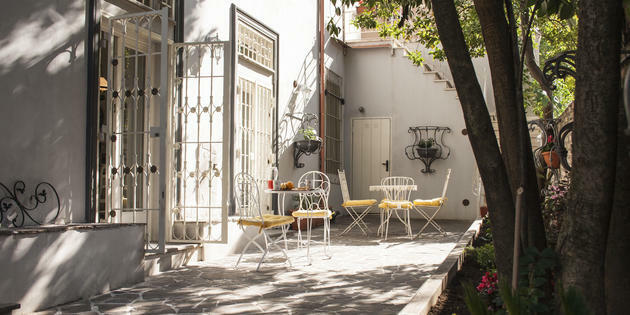 Have a look at the individual bed and breakfast cards and book the ideal solution for your holiday in the capital city. 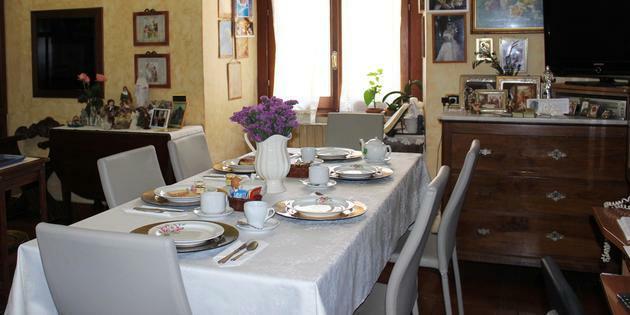 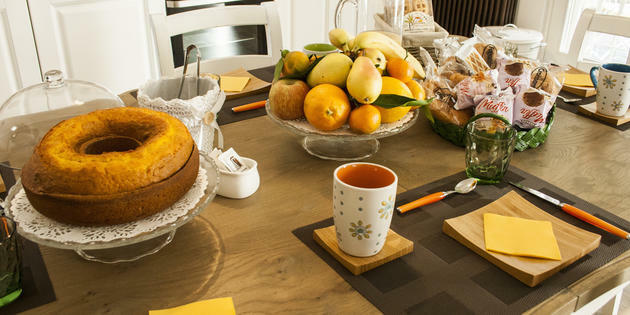 Thanks to the hospitality of the families who are members of our circuit, the Bed & Breakfast formula gives you the possibility to get to know Rome, its traditions and culture as if you were a local. 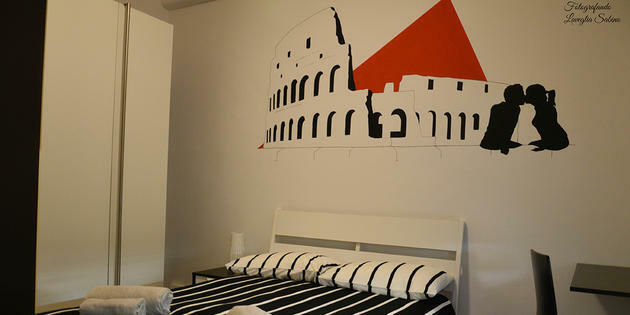 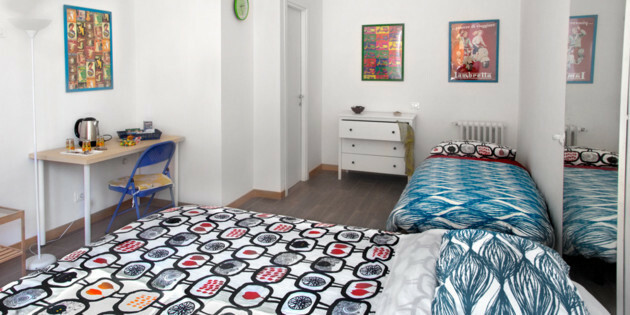 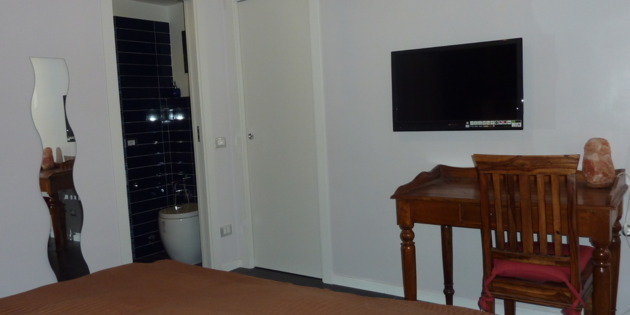 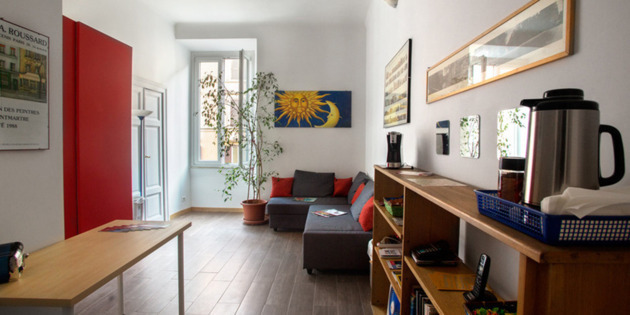 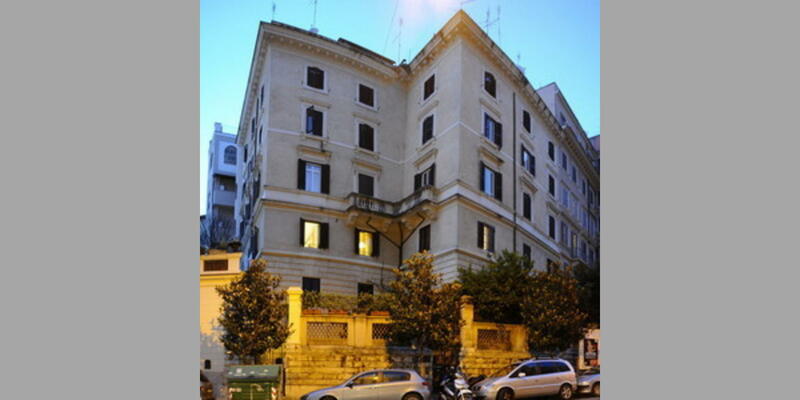 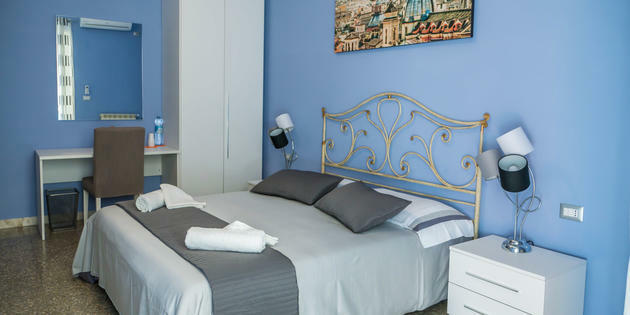 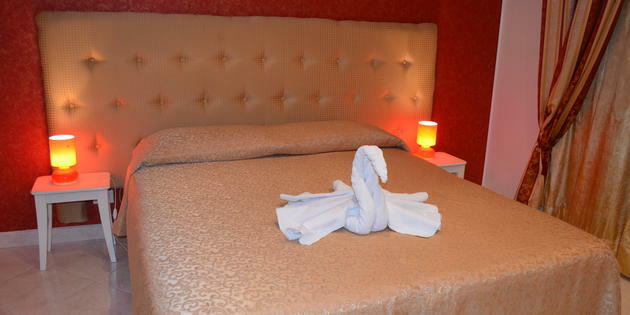 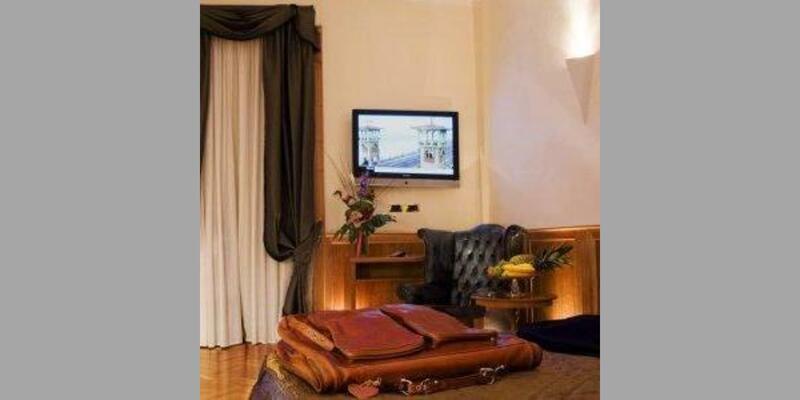 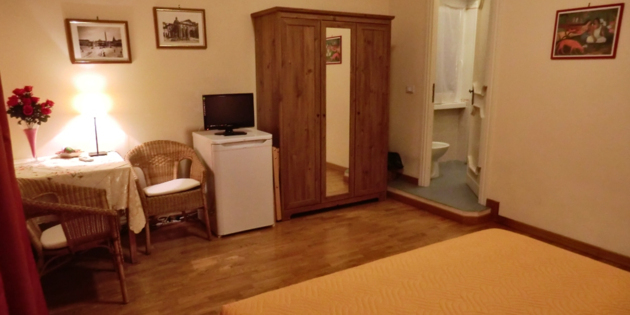 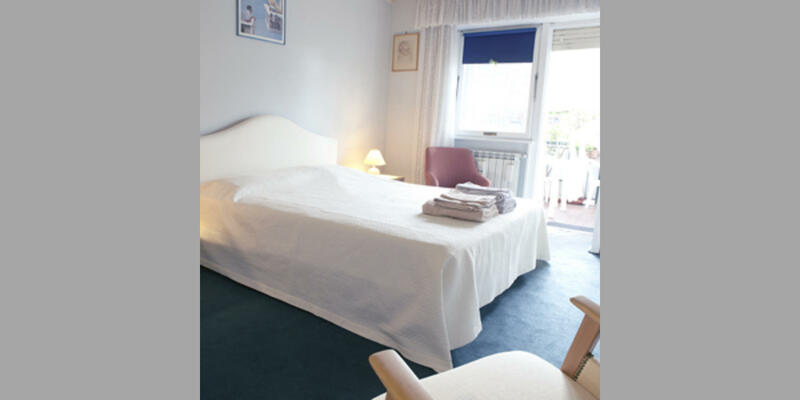 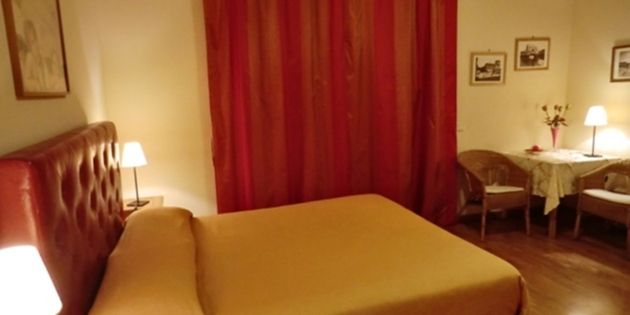 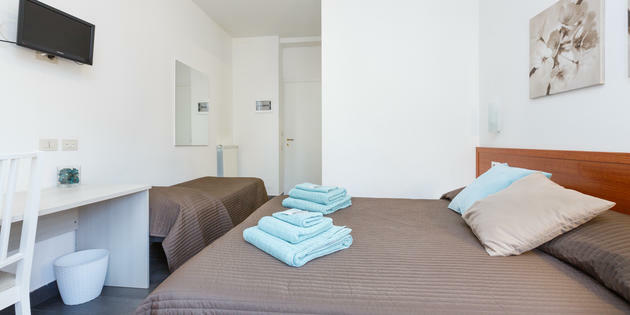 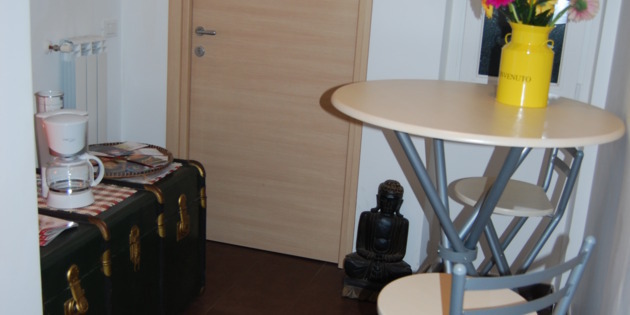 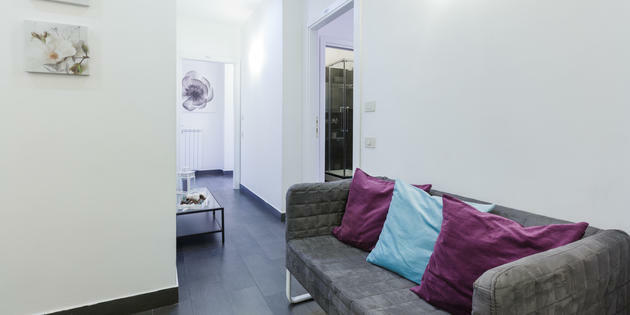 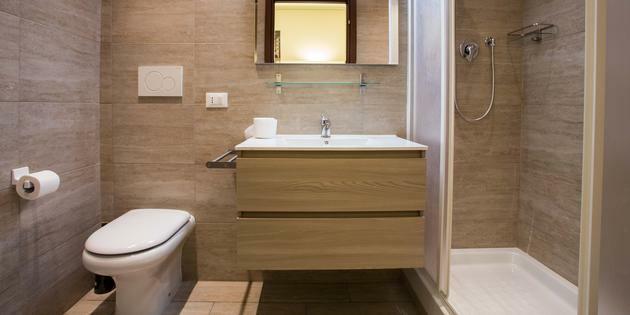 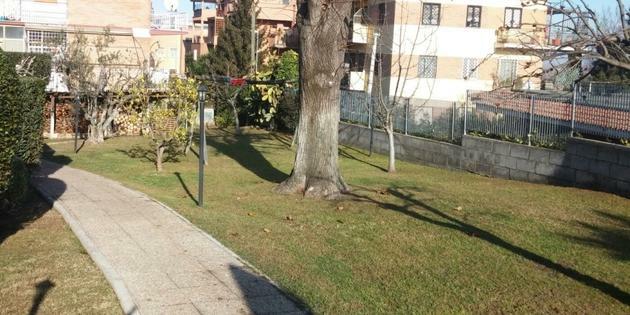 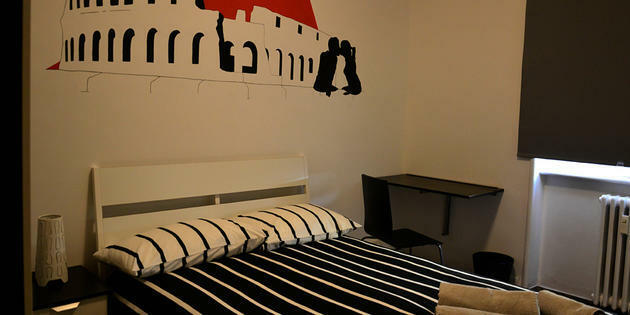 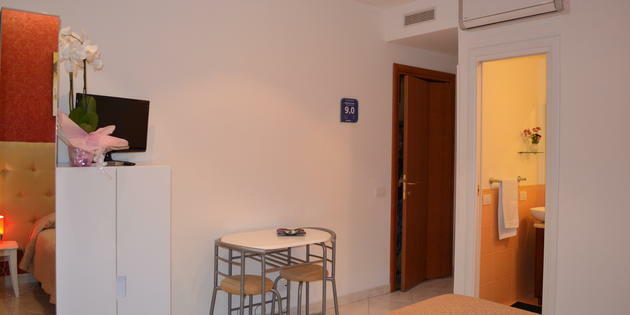 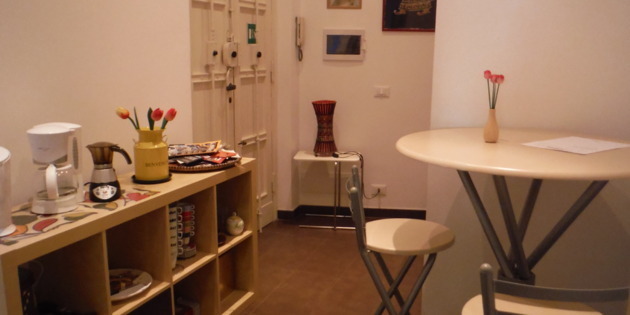 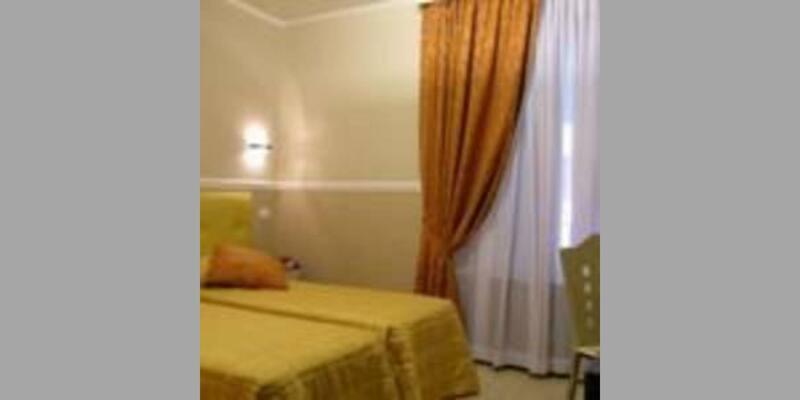 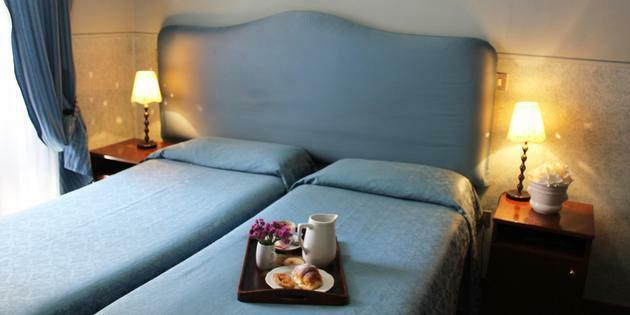 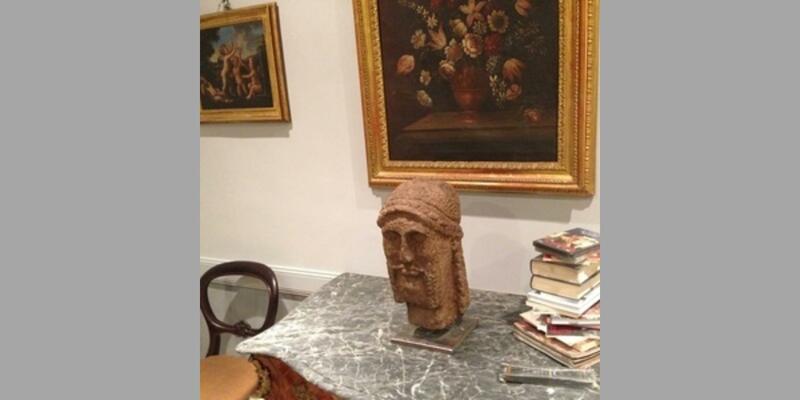 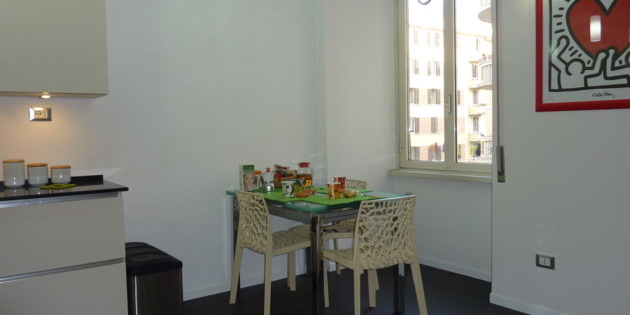 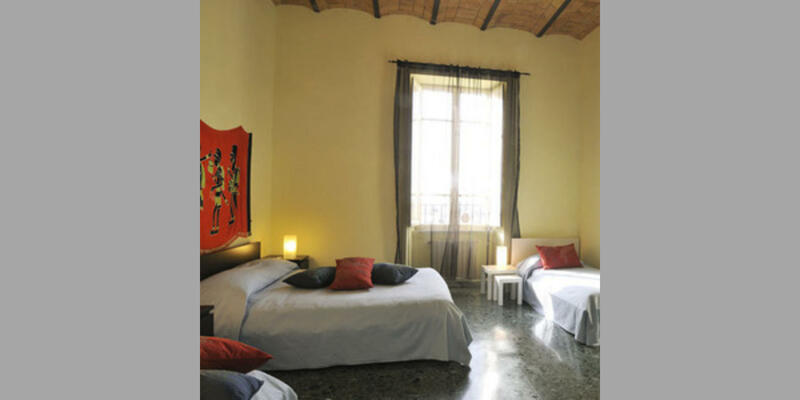 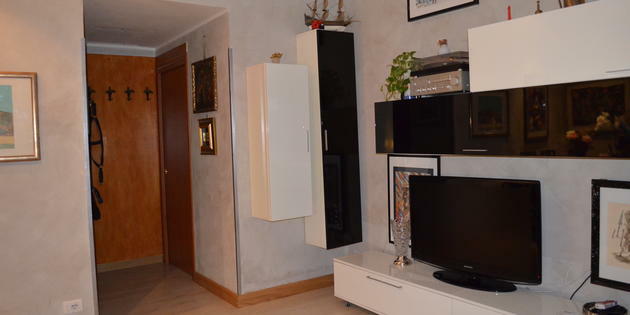 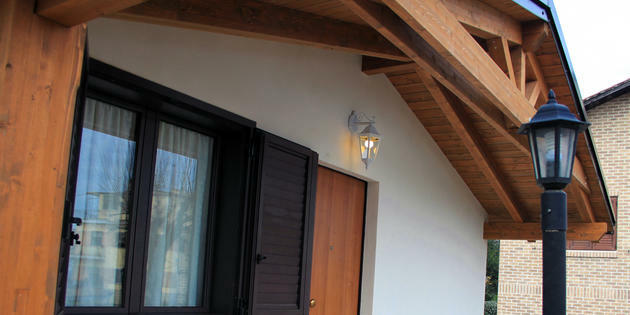 Find and choose accommodation in Rome from our circuit. 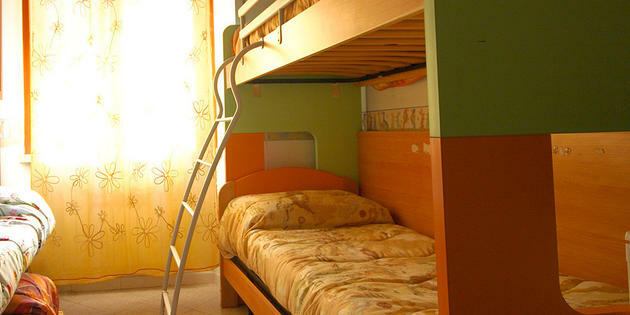 The quality and reliability of our BNB structures are continually verified and certified by our staff.